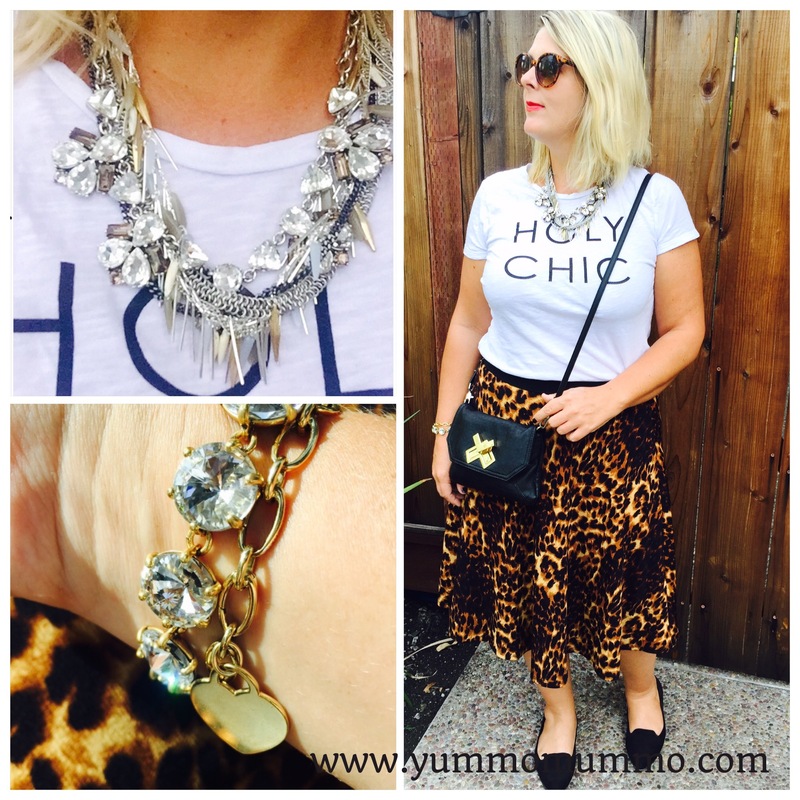 Yummo Mummo | 30+ outfit inspirations from October. 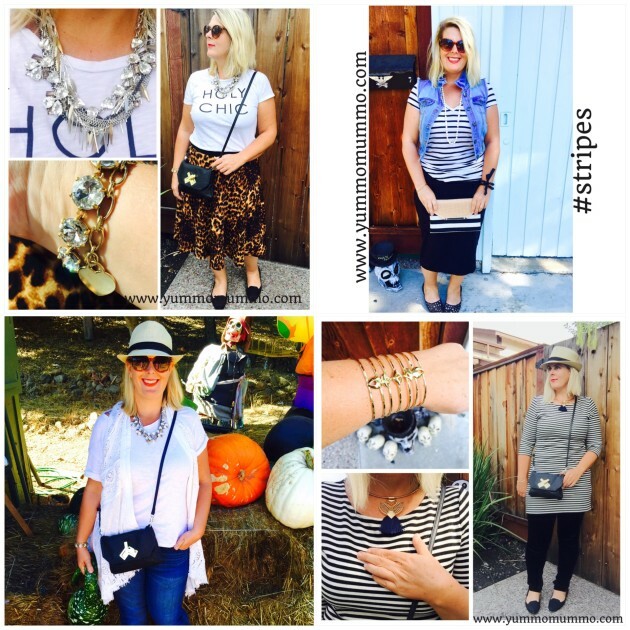 30+ outfit inspirations from October. Do you ever look at your closet and think “I have nothing to wear?”. 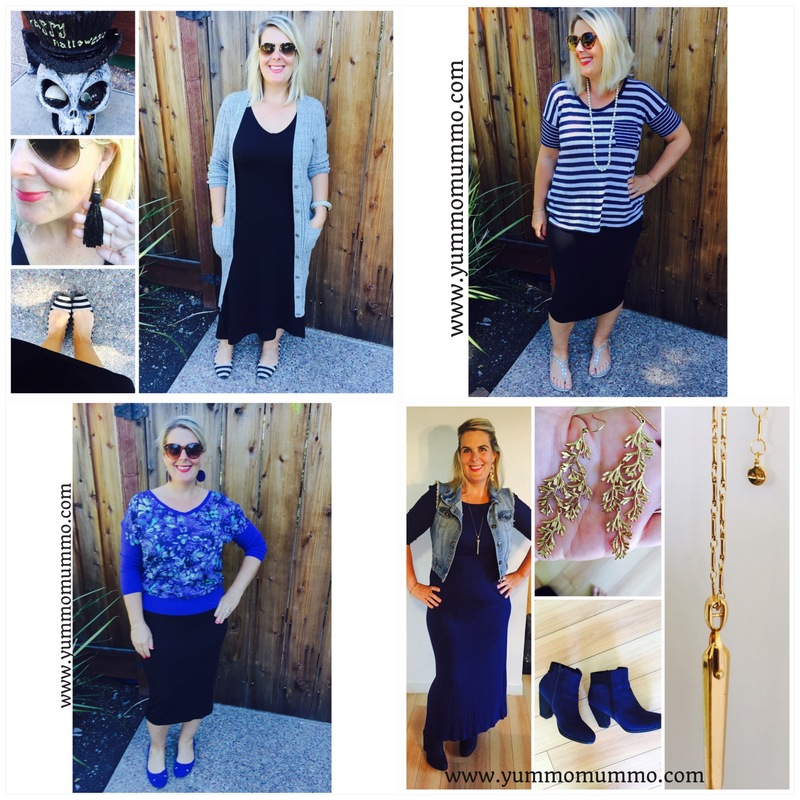 Well, in true YummoMummo fashion, I am going to provide you all my outfit of the days for the month of October. These Outfits of the Day (#OOTD) are what I put on Instagram once a day. 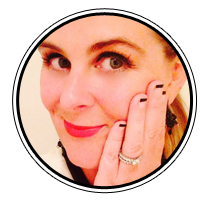 It is what I have worn on my errands, to spice up my Costco run, to events, on date night, on play dates, shopping for clients, on the school run or for a night on the town. 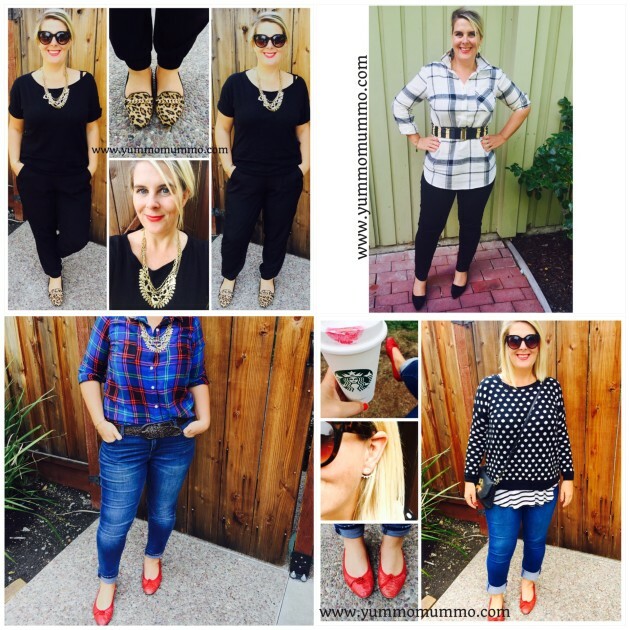 If you want even more daily outfit inspirations, follow me on Instagram @yummomummo . 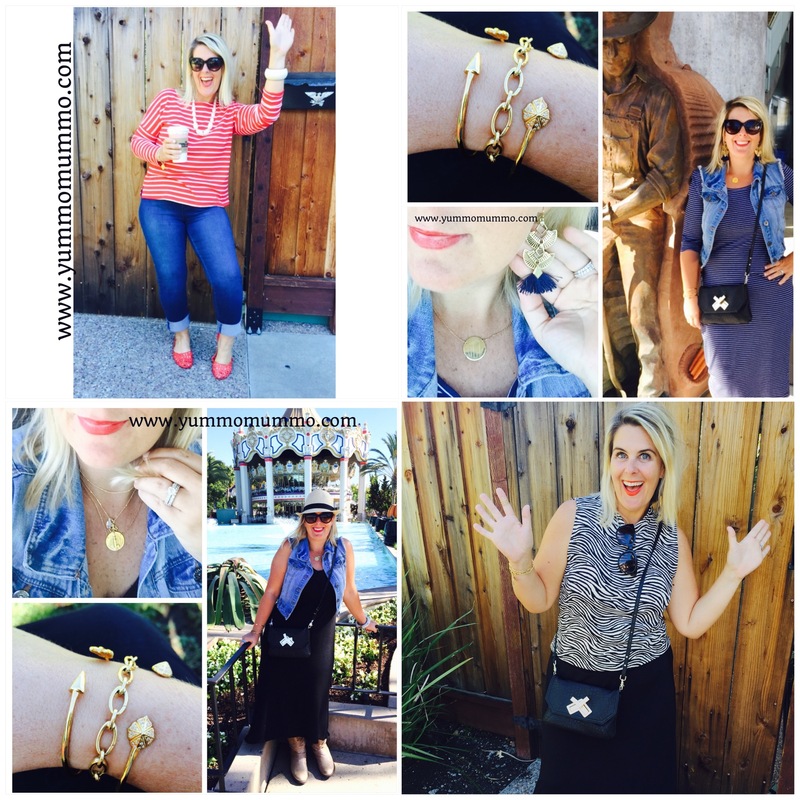 And yes, it takes some work to document this some days, especially with a 3 year old ready to rock it out the door, but that’s what YummoMummo is here for – to inspire you to have fun with fashion and style! Accessories are a massive part of any outfit. As are layers. By adding these accessories and layers to any base, it really brings the outfit together. Flats in all sort of colors and prints are invaluable at dressing an outfit. 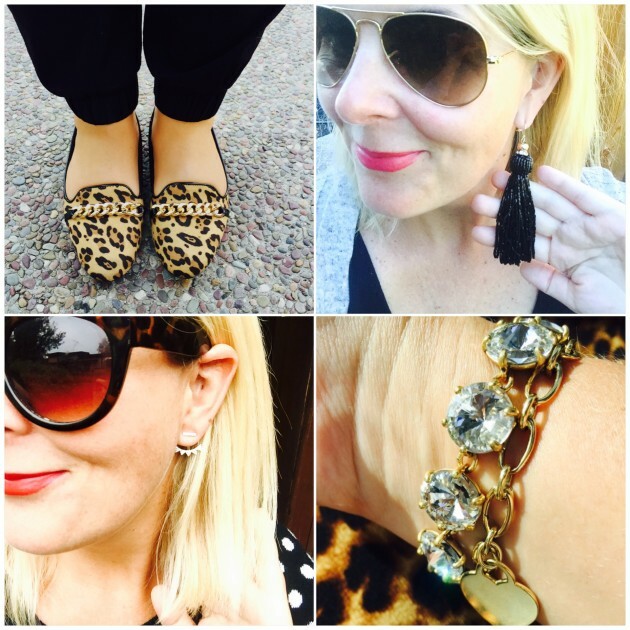 See how much more fun I had with my outfit just by adding a pop of red in my shoes or an animal print flat. Top left – I love my new long cardigan from Gap. 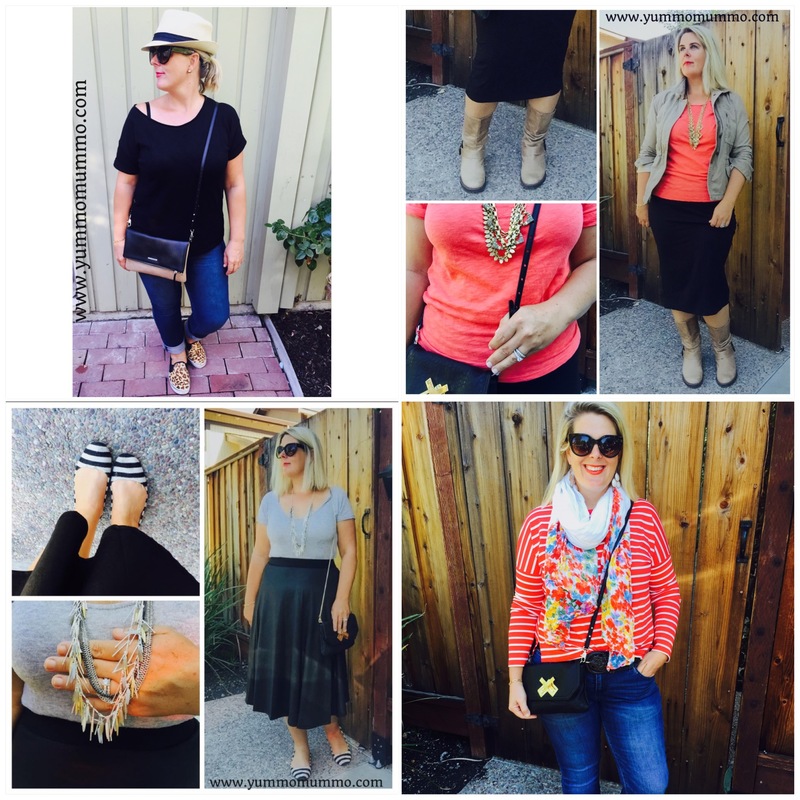 Top right/bottom left – I purchased this longer cotton stretch black pencil skirt with elastic waist from Old Navy. It’s been a great staple addition. 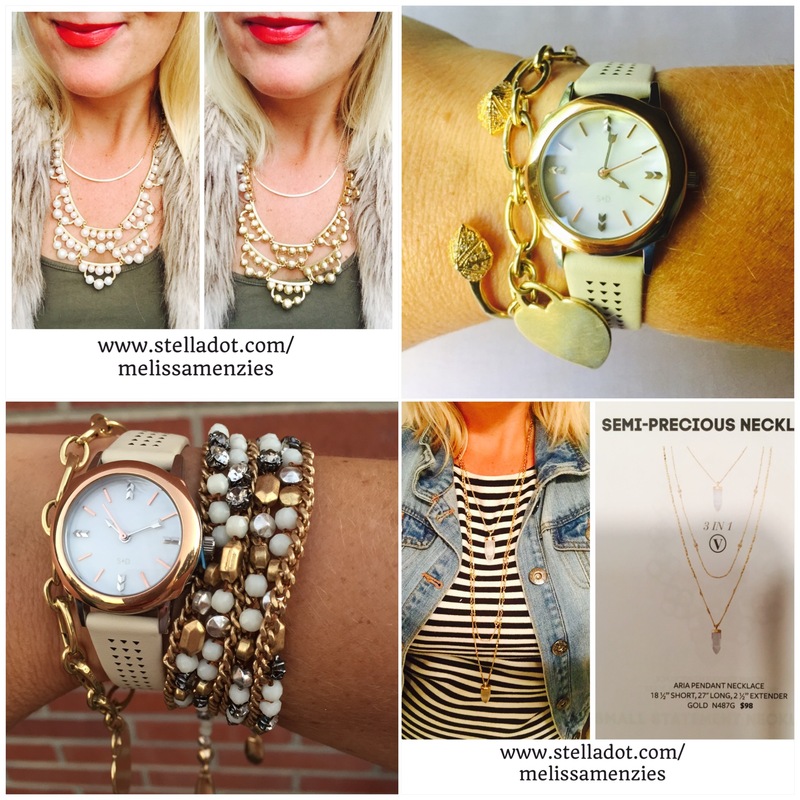 Bottom right – this was an outfit I wore to my first show when I joined Stella and Dot. I picked these boots up from DSW for my winter wardrobe, I love this blue hue. Amazing ! Love that jewellery, it’s so fun and sweet. You’re a style queen my dear!